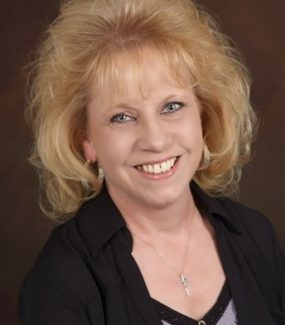 Judy was born and raised in Berks County and she is very knowledgeable about the entire county. Judy was in the mortgage industry dating back to the late 1990’s and her last six years was in a commercial lending department at a local credit union. She takes pride and pleasure in assisting people and is dedicated to getting the job done.